Tottenham Hotspur boss Mauricio Pochettino insists that Hugo Lloris' quality cannot be doubted, after he made a key save in Spurs' 3-1 win over Leicester City. Spurs took the lead in the 33rd minute through defender Davinson Sanchez, who benefited from a superb Christian Eriksen cross. Lloris has often faced criticism, but Pochettino feels there can be no doubt about the Frenchman's quality. "I think we are talking about one of the best 'keepers in the world, with a lot of experience and having played a lot of games here at Tottenham", Pochettino told his post-match press conference. "I think he's showing his value and of course in the decisive moments like today I think it was so important to help the team achieve the three points. "Of course his quality is there and we cannot doubt that." 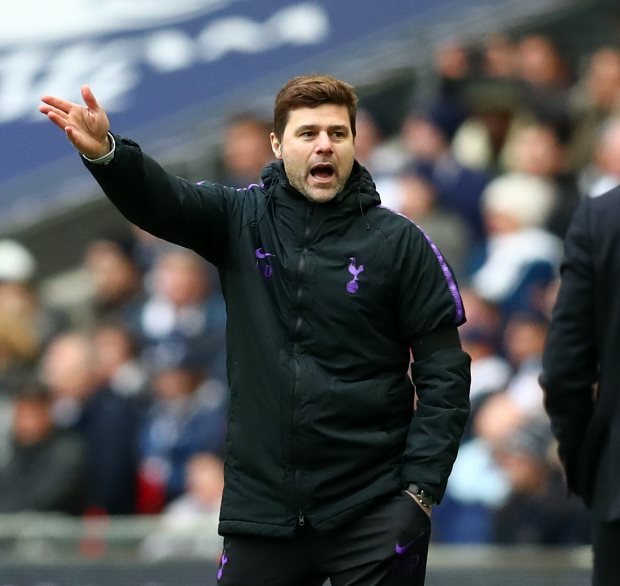 Tottenham's win means they now have a comfortable nine-point advantage over fourth placed Manchester United, while they are five points behind top two Manchester City and Liverpool.